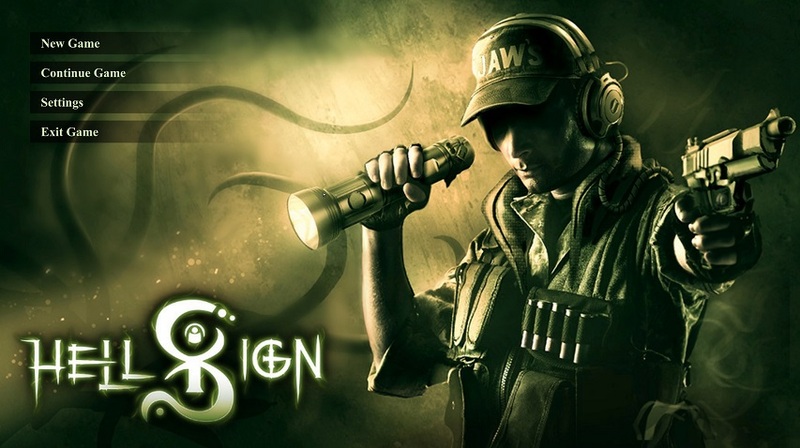 The rather cool HellSign from Ballistic Interactive launched today via Steam Early Access. We already sunk our teeth into the paranormal investigation action role playing game. Now check out the launch trailer.